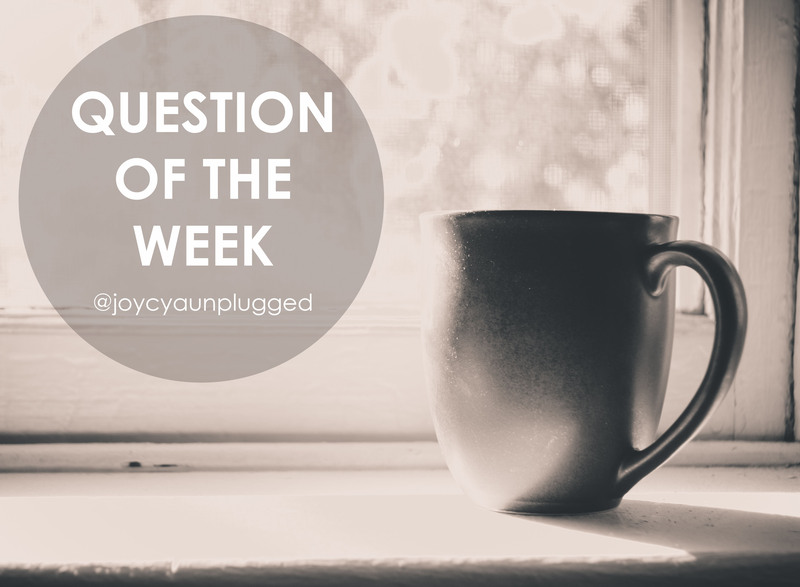 Please join me in welcoming today’s response to this week’s question of the week from a fellow blogger Jennifer Salazar. Not too long ago I found myself at the crossroads of a life changing decision that without a doubt was guided by God. While gathering the courage to make this decision I realized that this was going to be a season where I needed to trust God like never before. I needed to surrender to God and have the faith to let go and let God. The same day I made the decision to walk on faith, fear became my intolerable companion. During this process of spiritual growth I found myself asking if it was possible for faith and fear to coexist. After thinking about it for a while I considered that the right answer was NO. So at this point, not only did I have my intolerable companion fear, but shame (fear’s BFF) decided to join the party. Why, when I was guided by God and decided to walk by faith, could fear still affect me so much? Faith is the shield that God gave us to protect ourselves and to put an end to the enemy’s attacks. …and God didn’t give us a spirit of fear. Yet it was clear to me that fear was a way to test my faith and when our faith is tested our perseverance is made stronger. So there is no room for shame. All this is a process where God is teaching me to be more like Jesus. Now I know that the minute faith kicks in fear leaves the room. I have become certain that faith is a real power —that faith in God is the cure for all my fears. So the next time you are facing fear, remember that you are human and it is normal, lean on God’s power and understand that you too are working out your faith. Prev Can Faith and Fear Coexist? Next Do you believe in “Modern Day” miracles? So in true faith I do not belive shame or fear can exist but in our sinful nature and actions shame and fear will always exist. Great comment!! I totally agree authentic faith and fear cannot coexist. Thanks for your input!